Data can be overwhelming - it is enormous, it is scattered, and exists in multiple formats. It is a very difficult task to bring all this data together and into a more usable format. 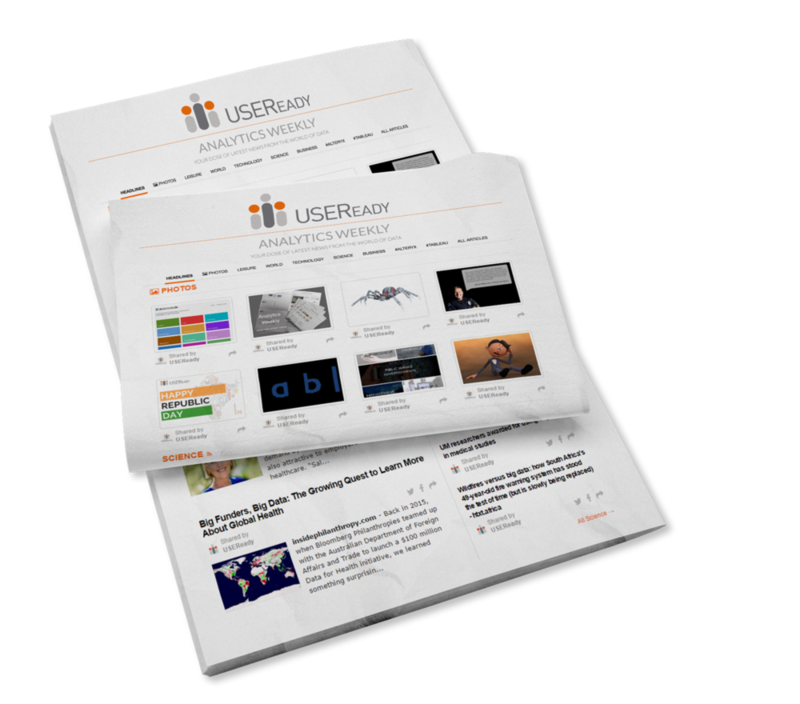 USEReady helps you understand, integrate, cleanse, transform and deliver data to end-users, so that the process of using this data for business gains can begin. - Expertise in Snowflake, MSSQL, Oracle, etc.